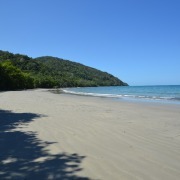 Cape Trib in a Day! 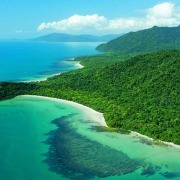 Cape Tribulation in a Day: Join Port Tours for a day exploring the rainforest and amazing landscapes of the Cape Tribulation wilderness area. 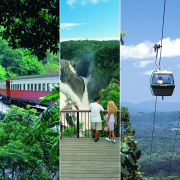 This tour includes a Daintree River Cruise, a visit to Mossman Gorge and a walk on Cape Tribulation Beach. Lunch also included.